Toronto’s Billy Bishop Toronto Airport will be starting an enhanced security screening for passengers boarding the passenger ferry next week. Starting on Monday, March 12, the enhanced screening procedure will randomly check baggage and/or belongs of some passengers for the presence of explosives. According to the airport, this new procedure is part of security protocols put in place by Transport Canada under the Domestic Ferry Security Regulations. “The random screening will be completed by swabbing the exterior of the baggage and/or belongings and analyzing the swab taken with a portable detection device,” according to the airport. As such, passengers should expect that airport security staff may ask them to take part in the screening process prior to boarding the ferry. 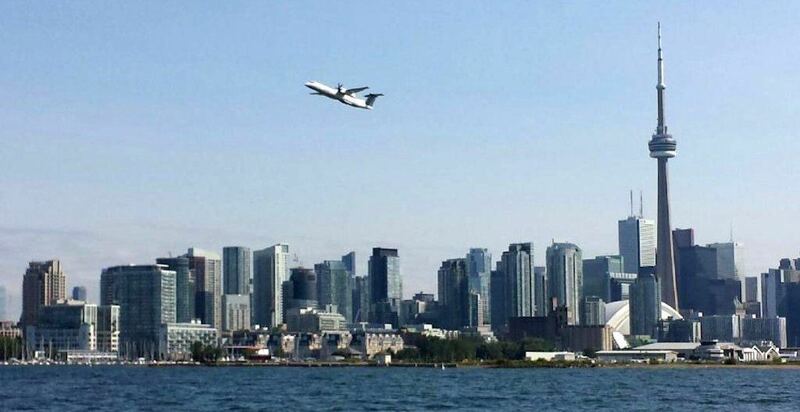 The ferry ride to and from Billy Bishop Airport is one of the shortest in the world at just 121 metres, and takes only 90-seconds. Besides the ferry, Billy Bishop Airport opened a pedestrian tunnel in 2015 that connects Toronto’s mainland to the island, providing quick, reliable and easy access to the airport.